Eating healthy should be more than a diet, but a lifestyle choice. 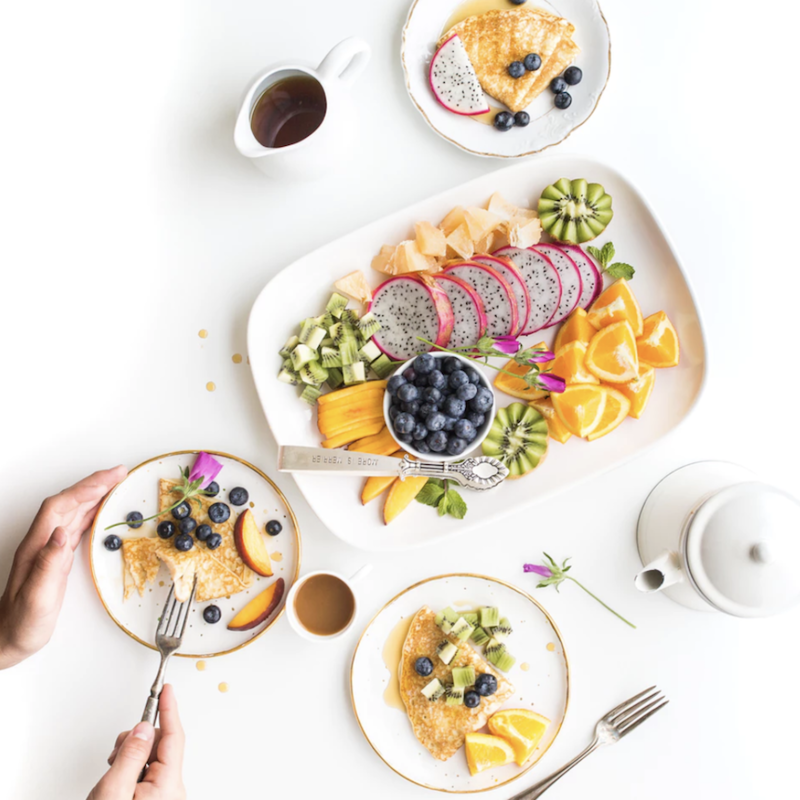 Sticking to a balanced and wholesome diet can be easy when you incorporate these seven tasty superfoods into your meal plan. Fresh avocados are a natural part of a healthy diet. … While almost three-quarters of the avocado’s calories come from fat, most are healthy, the monounsaturated fat that appears to not raise LDL cholesterol, per the American Heart Association. 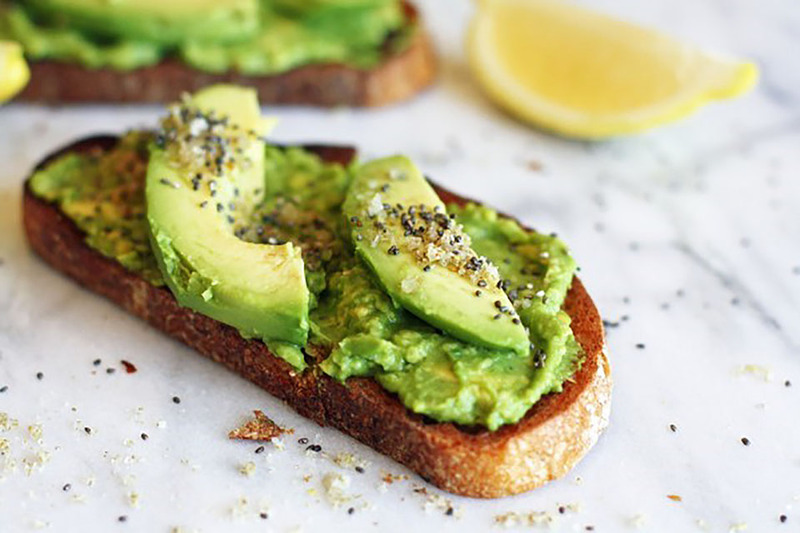 Our favorite avocado-esque item goes to Le Pain Quotidien’s Avocado Toast. Kale packs in more nutrition than any other whole food. According to TIME.com, a simple cup comes with 14% of your daily calcium, 659% of daily vitamin A and more than 900% of your daily vitamin K. The jolly green giant of a vegetable tastes even better when incorporated into a delicious juice. Sip on a nutritious refresher as a snack or try a cleanse to kickstart your new year. 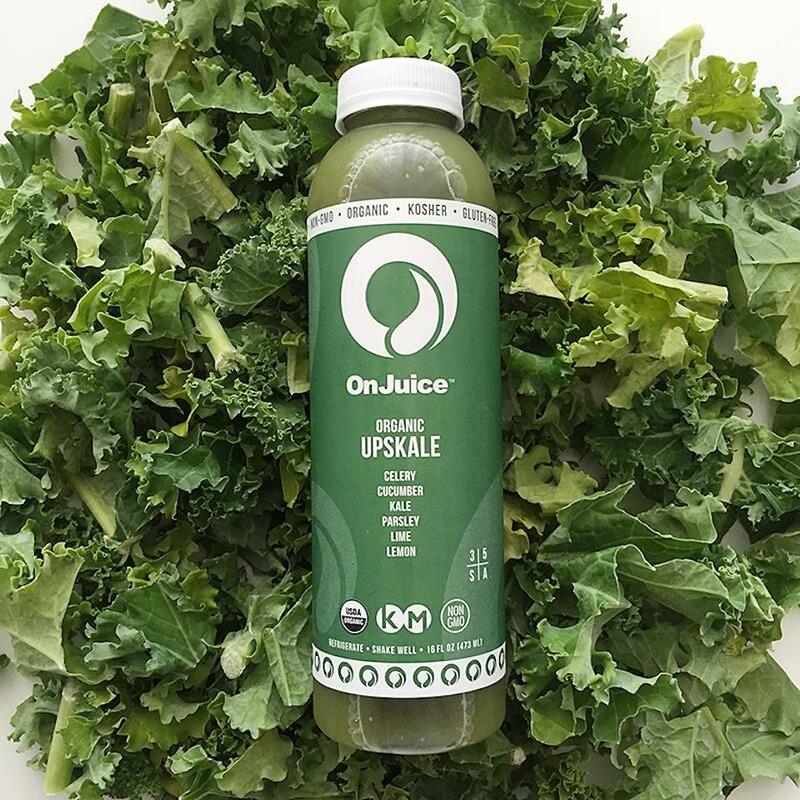 Snag a healthy green juice on OnJuice and watch your energy levels rise. Chia seeds have been a staple in Mayan culture for centuries, but the superfood’s buzz has been prevalent in the US for the last decade. Despite their small size, chia seeds are one of the most nutritious foods on the planet. The healthy seeds are packed with fiber, antioxidants, and omega-3 fatty acids to reduce cholesterol. The vast amount of vitamins help to do everything from repairing the cells in your skin to keeping you full and satisfied. 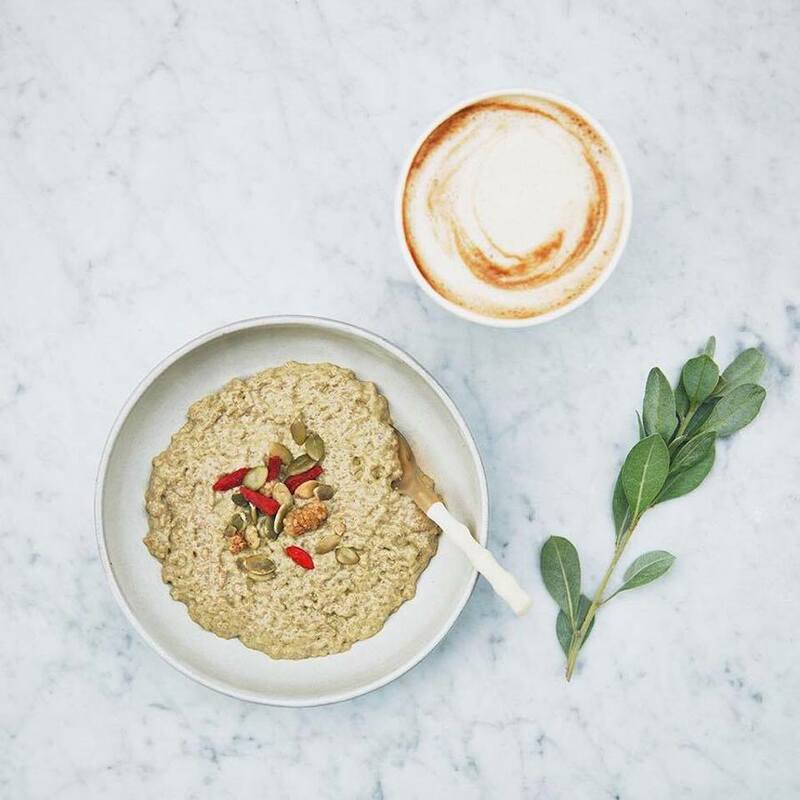 Incorporate chia seeds into your morning routine with Dr. Smood’s Organic Matcha & Maca Chia Seed Pudding. 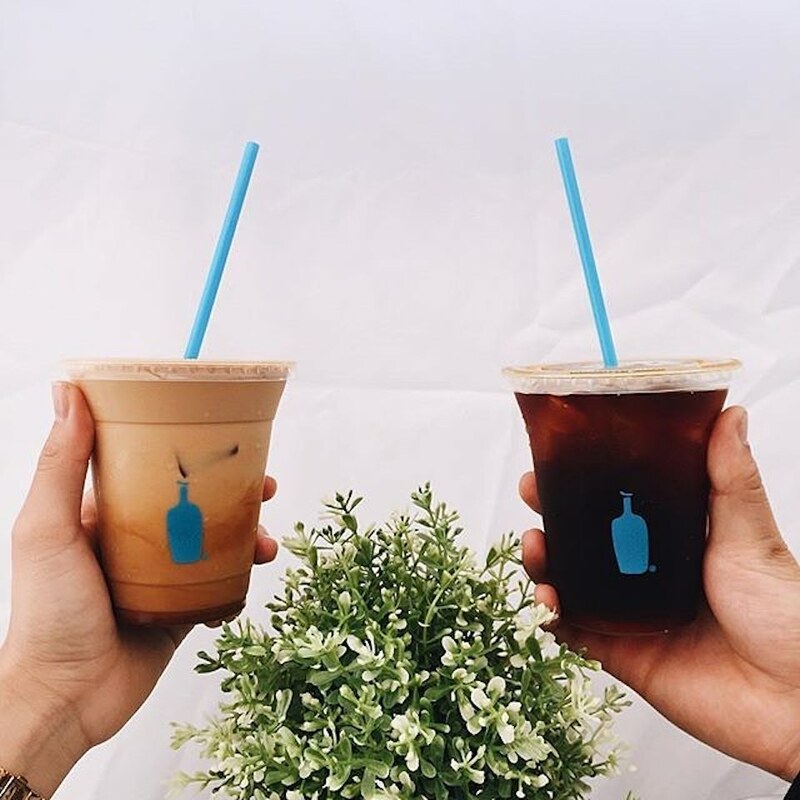 Can’t live without your morning Blue Bottle coffee? Scientists say you don’t have to. While many try to kick their caffeine habit in the New Year, scientific evidence has found that a cup of joe a day isn’t such a bad thing. A study from Mid-America Heart Institute found that coffee had extremely beneficial effects in preventing neurodegenerative diseases including Parkinson’s and Alzheimer’s. If that’s not energizing news, we don’t know what is. 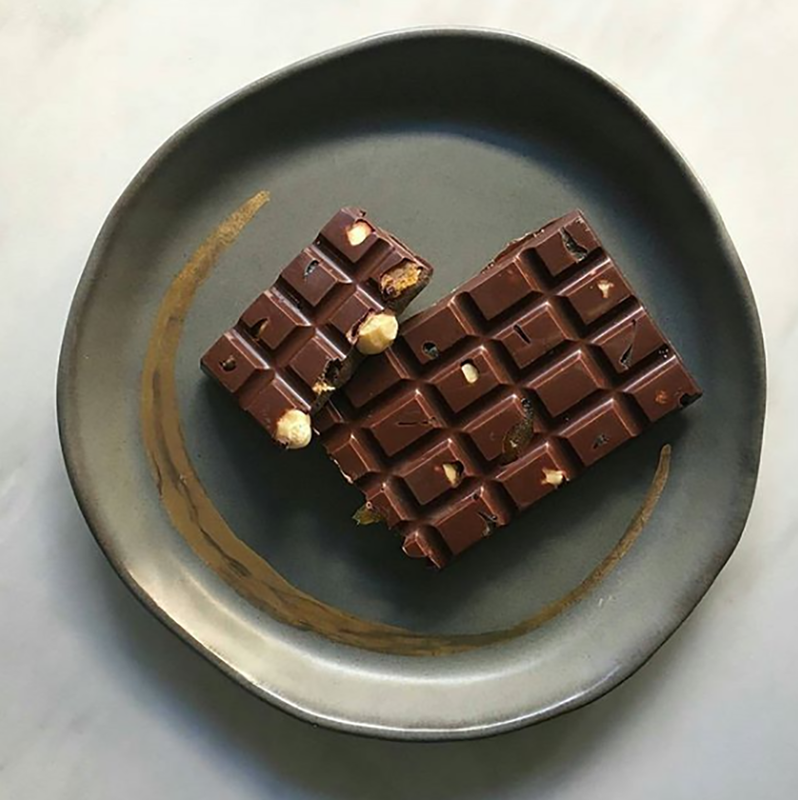 Now, this is one brain food we can get behind: chocolate — dark chocolate to be specific. In moderation, cacao can do wonders for your mind and body. A study from the University of Nottingham found that dark chocolate dramatically boosted the blood flow to the brain. The antioxidant-packed sweet can help you to fight fatigue, sleep deeper, improve heart health and even think more clearly. Your post-workout snack just got even more delicious. 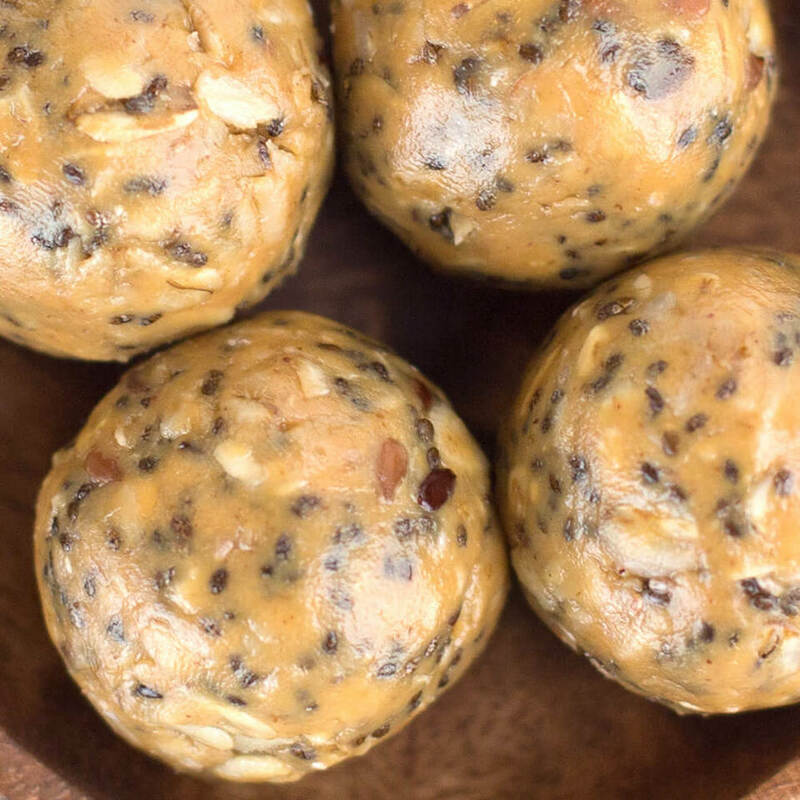 Wellness Grub’s peanut butter bites are filled with wholesome ingredients like peanut butter, honey, gluten-free oats, and our go-to superfood: flaxseed. The benefits of flaxseed are endless and the simple ingredient can help prevent a wealth of diseases and unwanted health issues. In fact, flaxseed has quite the longstanding reputation. “In the 8th century, King Charlemagne believed so strongly in the health benefits of flaxseed that he passed laws requiring his subjects to consume it,” WebMD stated. Preliminary studies show that it may help fight heart disease, diabetes and breast cancer—a true fighter in its food group. We can’t forget tea time. Whether hot or cold, a fresh cup of tea makes every situation sweeter. Far beyond its function as a refreshment, tea can help bone growth and even promote weight loss per Today.com. Japanese researchers have even concluded that tea can help prevent cavities! 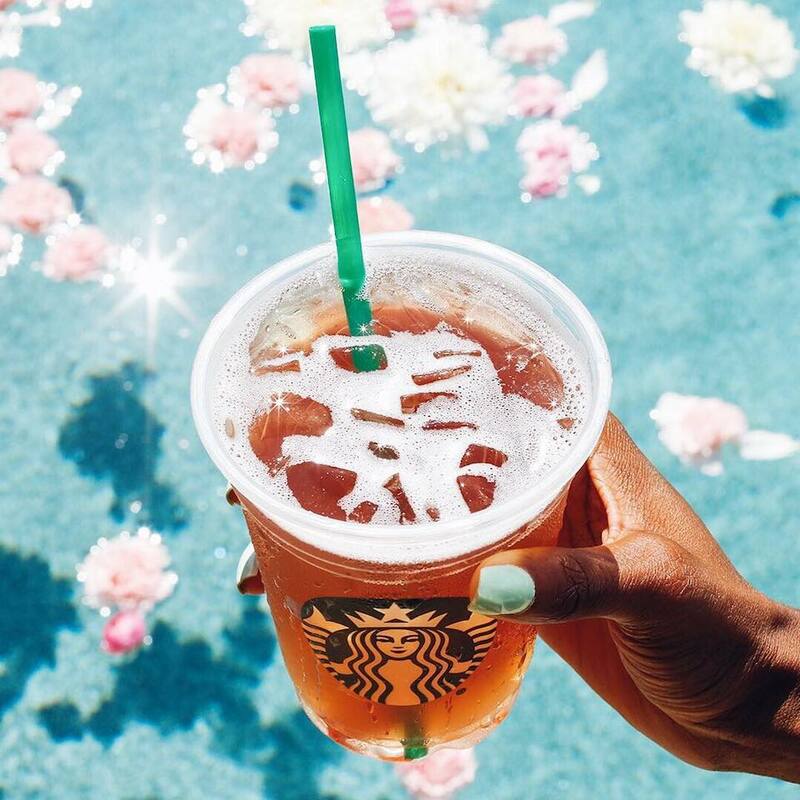 Starbucks’ iced tea infusions are a delicious way to drink to good health.